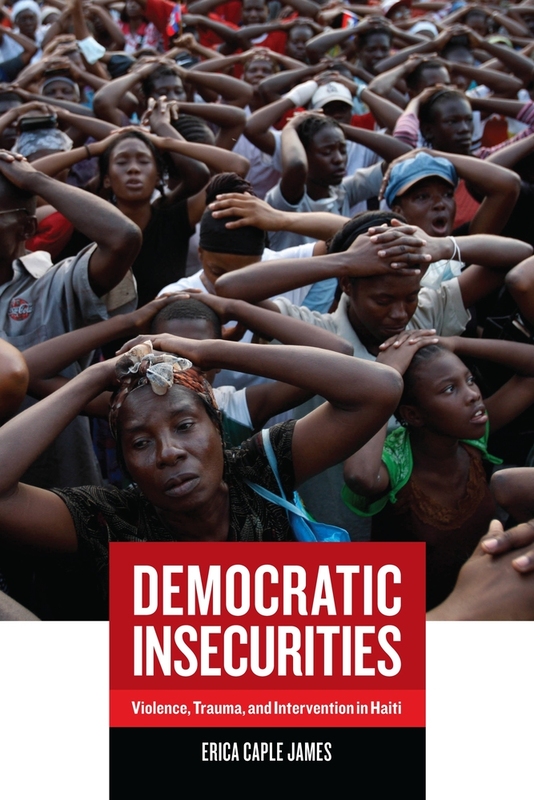 Democratic Insecurities focuses on the ethics of military and humanitarian intervention in Haiti during and after Haiti's 1991 coup. In this remarkable ethnography of violence, Erica Caple James explores the traumas of Haitian victims whose experiences were denied by U.S. officials and recognized only selectively by other humanitarian providers. Using vivid first-person accounts from women survivors, James raises important new questions about humanitarian aid, structural violence, and political insecurity. She discusses the politics of postconflict assistance to Haiti and the challenges of promoting democracy, human rights, and justice in societies that experience chronic insecurity. Similarly, she finds that efforts to promote political development and psychosocial rehabilitation may fail because of competition, strife, and corruption among the individuals and institutions that implement such initiatives.